With over 1.5 billion active daily Facebook/Messenger users, it seems natural to support your customers via Facebook Messenger Live chat on your website. Facebook Live Chat is a quick and handy alternative for businesses and customers to chat with each other. 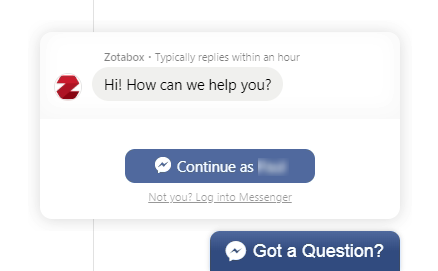 Once the conversation is started in Facebook Messenger, the business or customer can respond again at any time without having to remain on the website. A business owner can be enjoying a coffee at their local cafe and still be available to quickly answer customer’s questions. Messenger and similar apps are already the most downloaded and frequently used apps on the internet. Messaging is a essential part of our day to day lives. We can not go a day it seems without messaging our family and friends so why not message our favorite businesses as well? Customer communication in the past was more formal requiring a phone call or email or in some cases a live chat on a website but like casual Fridays, messaging seems to be taking over. There is a permanent thread between customer and business that allows both to ‘re-connect’ easily at any time. The customer and business owner don’t have to be ‘at their desks’ to ask or answer support questions. Either can be at a café and can easily do their jobs. 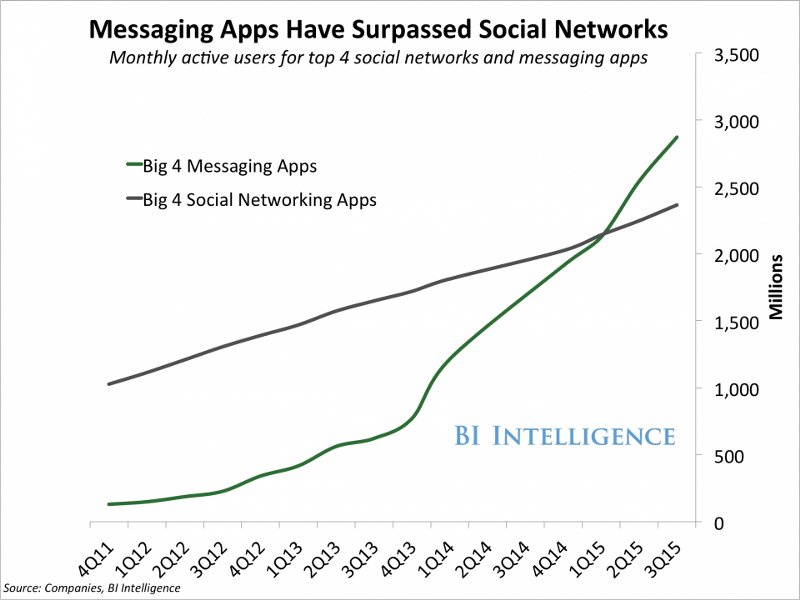 Messaging platforms are beginning to allow payments through Messaging bringing consumer satisfaction to the next level. Facebook Messenger will selectively allow ads to be sent to customers that have previously contacted the business on Messenger. Note: If your customers don’t have an account, Facebook will ask them to create an account automatically. Adding Facebook Messenger Live Chat to your website is easy. 1. Create a new Zotabox account. 2. Install any Zotabox app or plugin to your website admin (or embed our code manually to your website footer). 3. Go to your Facebook Live Chat setting page. 4. Connect your Facebook fanpage on our setting page. You must be an admin of your fanpage and be logged into the correct facebook account when connecting your fanpage. 5. Whitelist your domain on our setting page. 6. 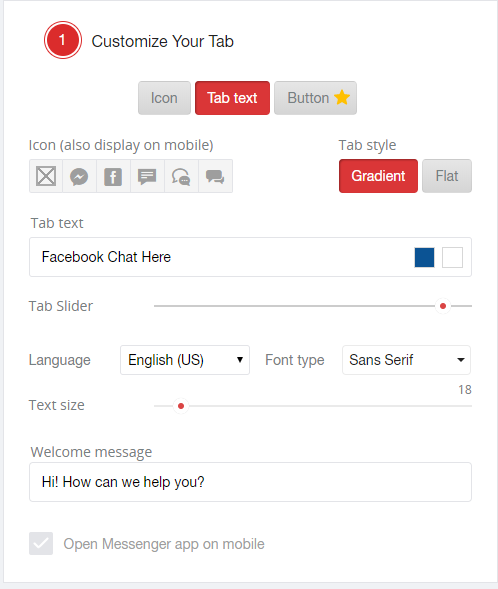 Customize your tab, icon, welcome message, position, font, language etc. to suit your style. 7. Select your display options on the display option tab. 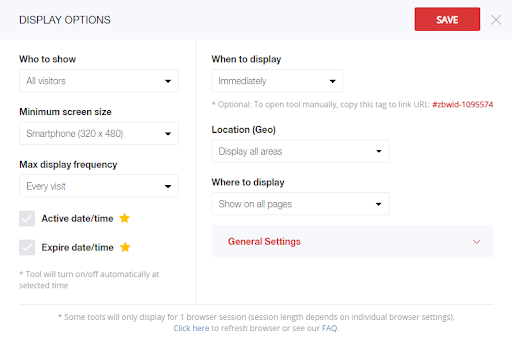 You can display on all your webpages by default or on selected pages such as FAQ, cart, product pages, home page etc. 8. Save, turn ON your tool and refresh your website browser. 9. Test by sending yourself a message from your website. You will RECEIVE the message in your fanpage inbox. 10. To receive messages on mobile devices, please install the “Pages Manager‘ app from Facebook. 11. Please see our FAQ if you have any problems connecting your fanpage or the chat box does not display on your site. 12. Zotabox includes 20+ promotional sales tools for your website. We guarantee you will increase your sales in 30 days or your money back. To see all your tools please go to your Zotabox dashboard or here for the pricing page.